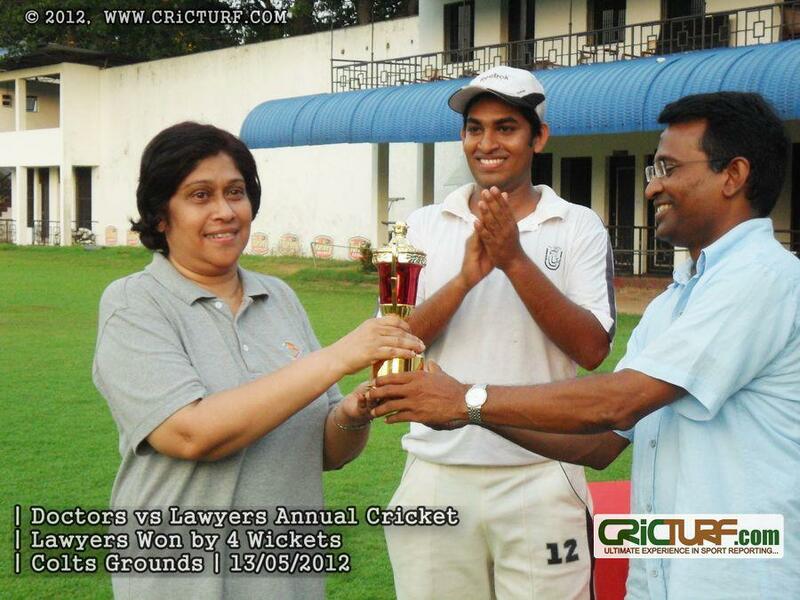 Lakshman is married to Charmaine Madurasinghe nee Eheliyagoda, Attorney-at-Law. They have a son , Lakshan, and a grandson, Romaan. 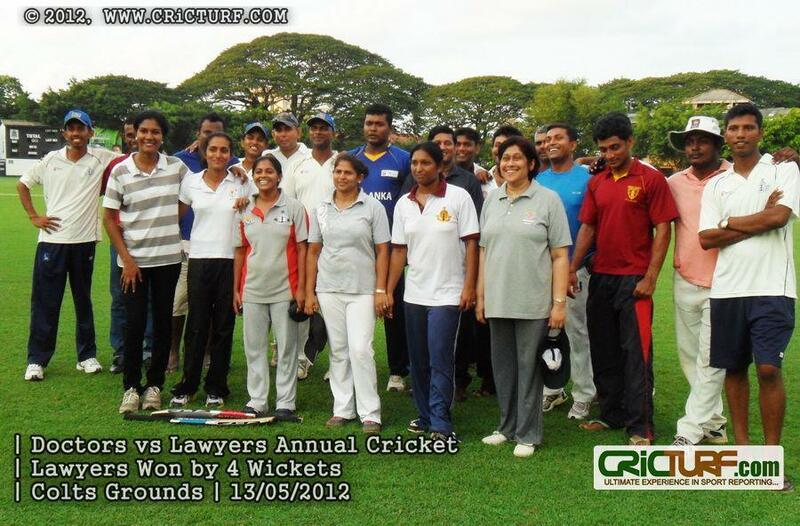 As the Convernor of the National Law Week 2011 ( seated 3rd from left) . Prof.Dr. Christie Weeramantry was the Guest of Honour at this event ( seated 6th from left). 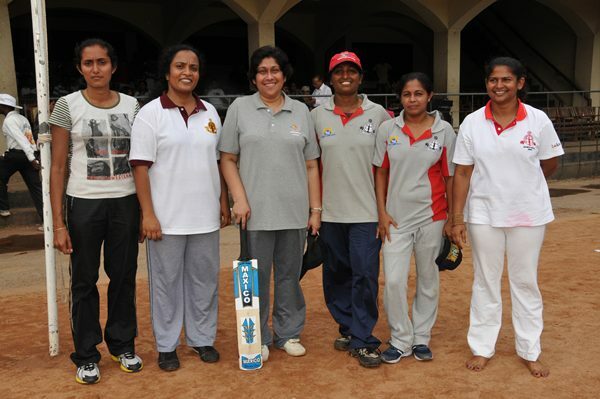 As Captain ( 3rd from left) of the winning cricket team ” Go- Getters” at the Bar Association Sports Gala 2007. Charmaine is an Attorney–at-Law (1977) of the Supreme Court of Sri Lanka and a Life Member of the Bar Association of Sri Lanka. 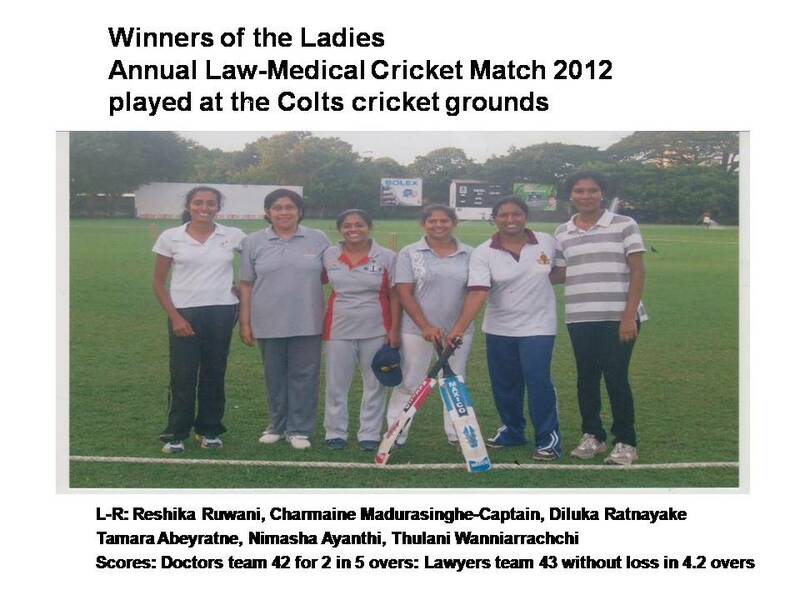 She is also a Life Member of Colombo Law Society and a Member of the Executive Committee of Women Lawyers Association . Charmaine served two terms ( 2006-2009 and 2012-2015) as a Commission Member of the National Police Commission of Sri Lanka. For seven years she served as the Manager Legal HR and Administration at Sumanagiri Lanka Ltd-owning company of Cocoon Resorts in Induruwa, Kosgoda and Nuwera Eliya. 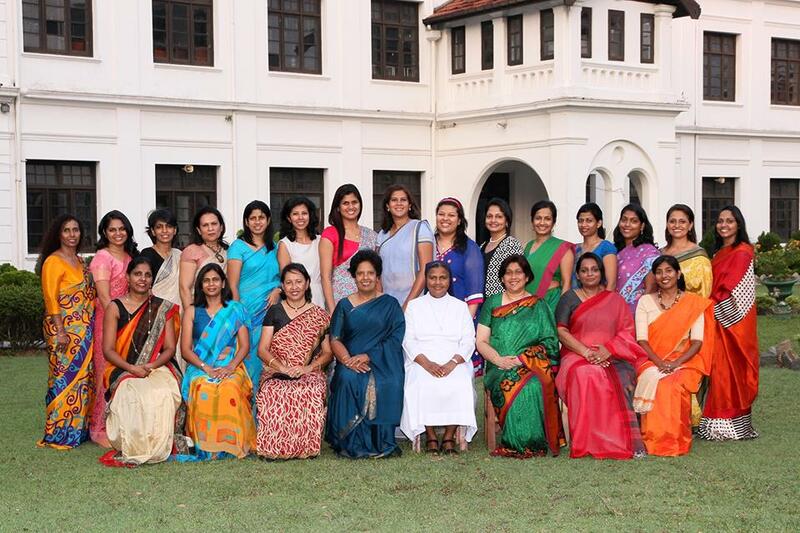 She is a past pupil and Deputy Prefect of Borgia House of St Bridget’s Convent , Colombo, and the Vice President of the Past Pupil’s Association ( 2015/16). She is an Advisor of the United Nations Global Development Org- UNGDO and Way to Comfort NGO- Sanasumata Maga– One of the largest NGOs in Sri Lanka. She is also a Graduate (1991) of the International Institute of Theological Studies, USA. which is affiliated to the Middle East and South Asia Graduate School of Theology, a faculty of Hebron Eco University.